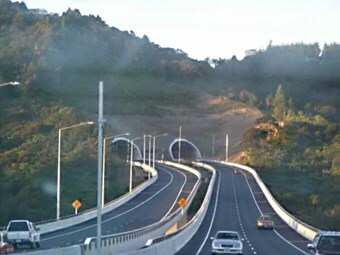 The NZ Transport Agency says several projects to improve sections of the state highway network in Northland are underway and drivers need to take care when travelling through sites where work is in progress. SH1/SH14 intersection to Mt Pleasant Road, Whangarei: Underground drilling and minor excavation continuing within shoulders, footways and berms. The NZTA is working with Northpower Fibre and Drill Tech to minimise any disruption, but drivers should be aware that lanes have been narrowed. SH1, Moerewa: Improvements to highway through the town continue. The NZTA thanks drivers for their co-operation while these improvements and maintenance projects are being completed. People can ring 0800 111 655 for more information.